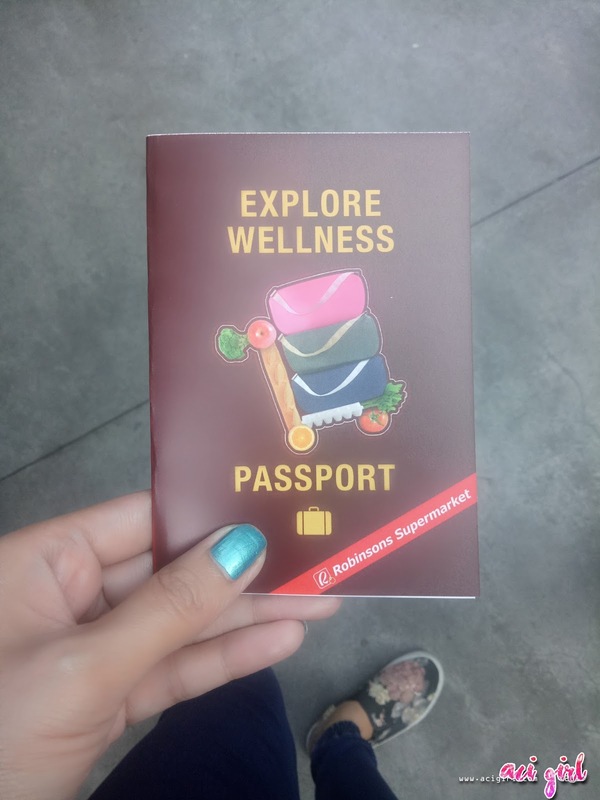 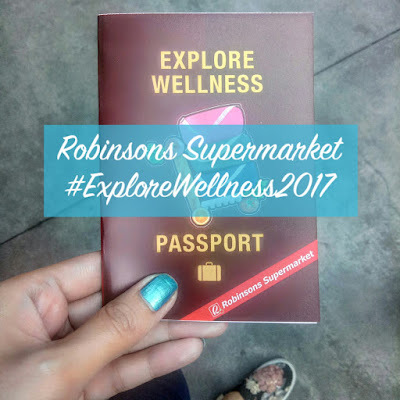 Get your Wellness passport today (until Sunday, March 5 only) at Eastwood Mall Open Park and take off on an ultimate journey to health and wellness by taking part in Robinson's supermarket's exciting and rewarding promos. 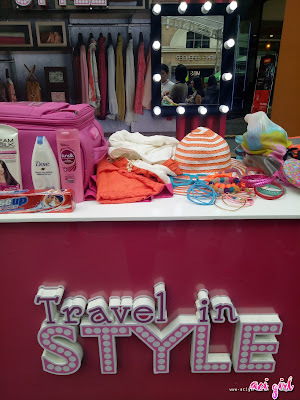 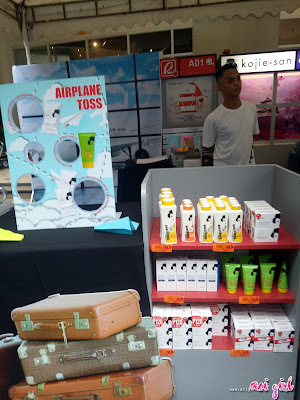 Customers can get a 3style bag for free. 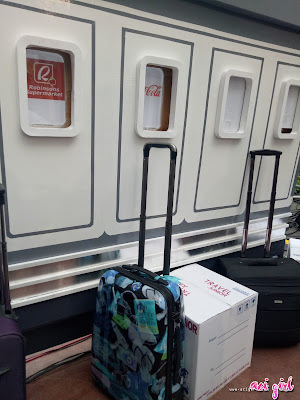 Comes in pink, gray, purple, army green, and dark gray. 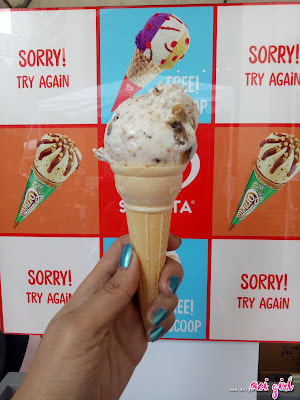 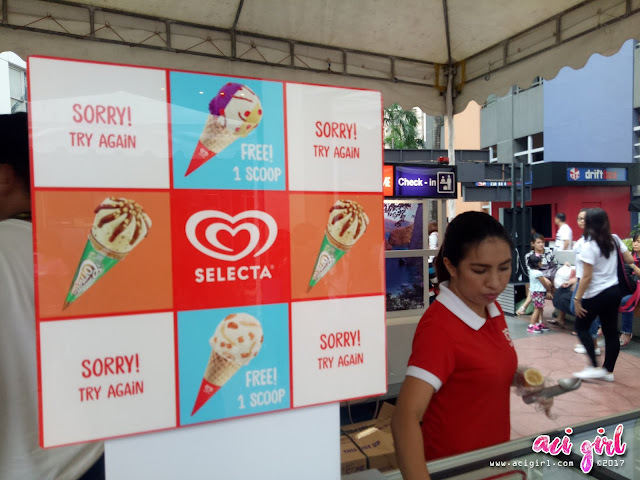 Promo up from March 1- April 30 only. 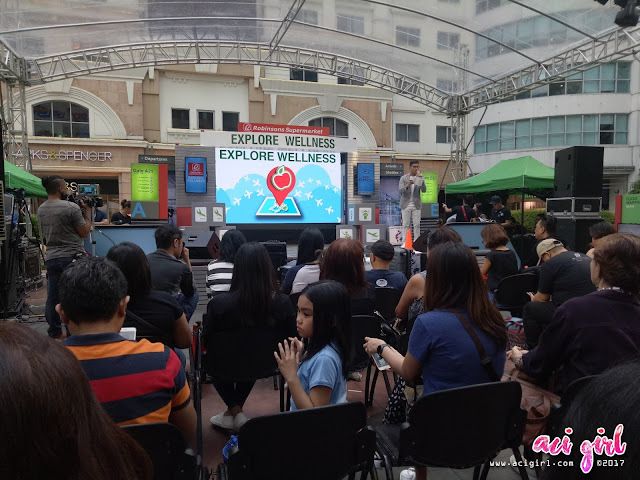 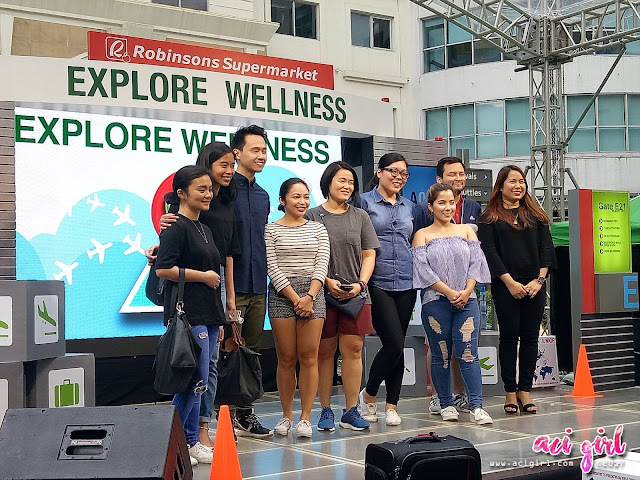 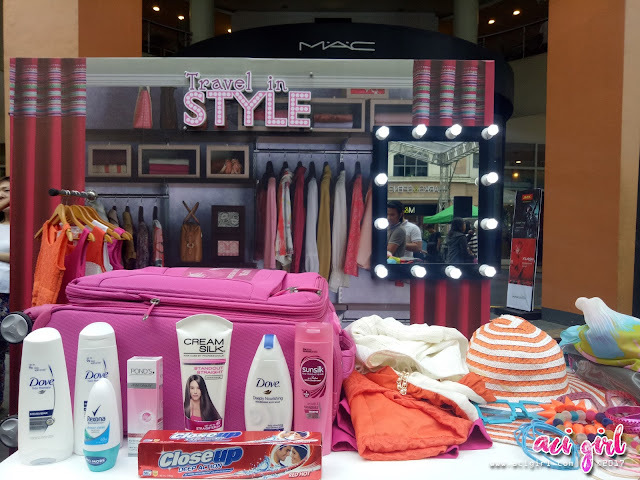 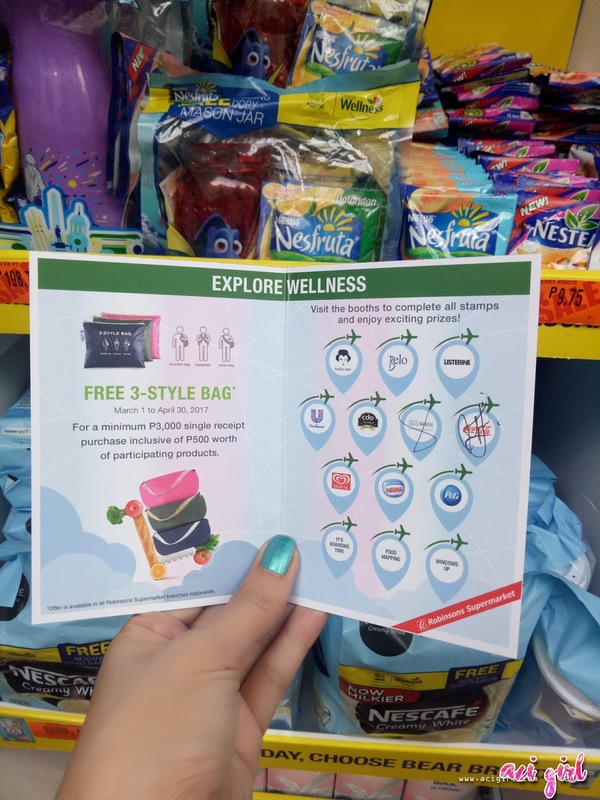 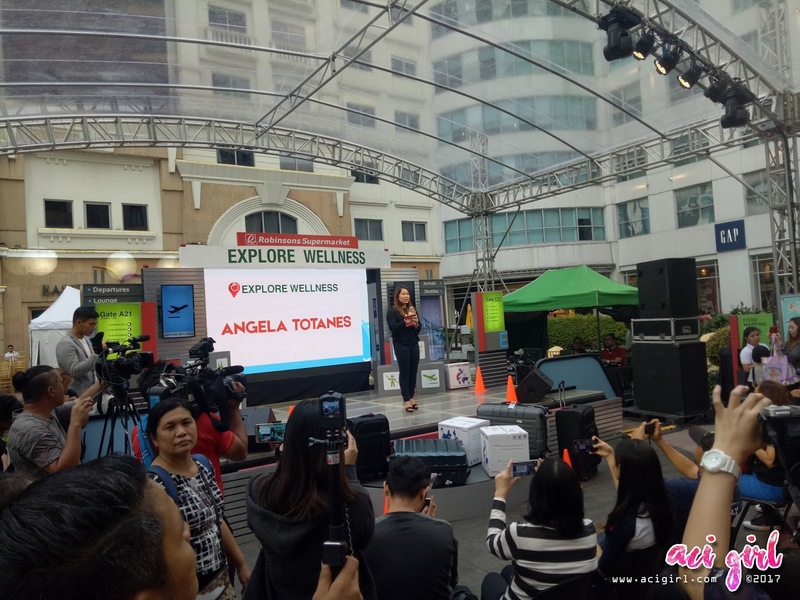 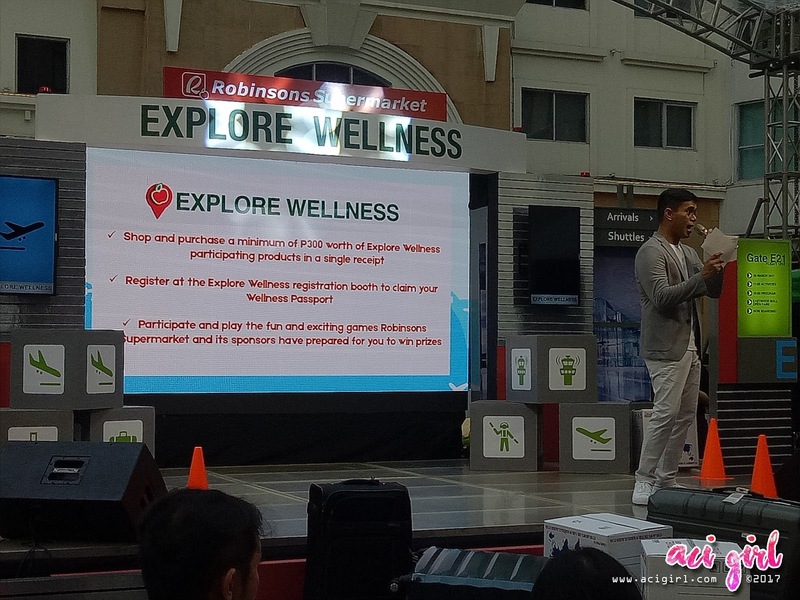 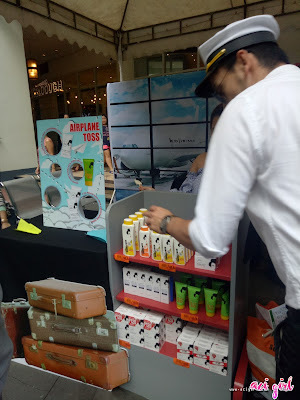 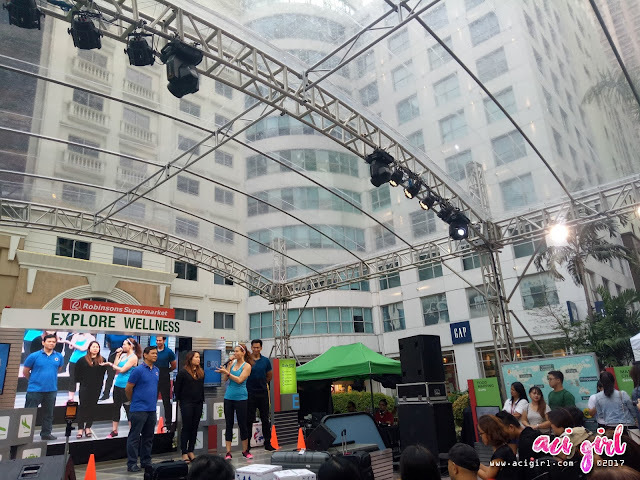 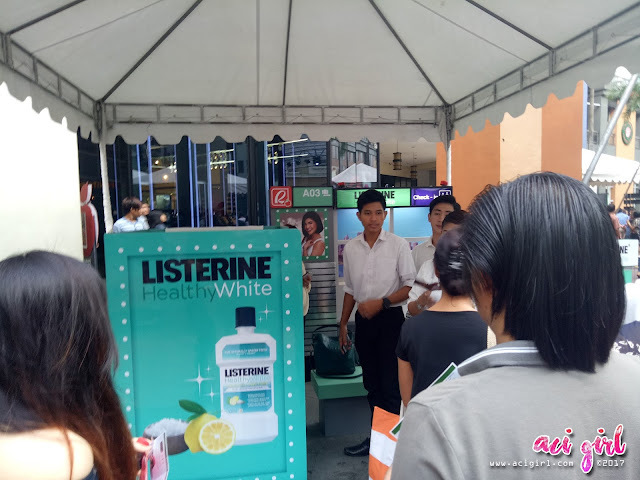 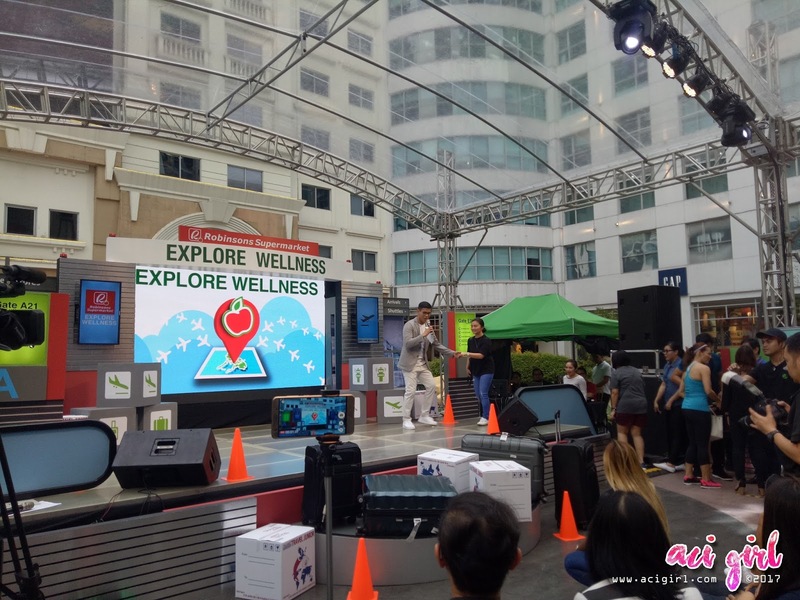 The route to wellness year-long campaign is a Robinsons Supermarket's way to show their dedication to strengthen its "We Love wellness" advocacy that enables to prove healthier food options and alternatives to Filipino families. Come and take the journey to a healthier lifestyle with me! 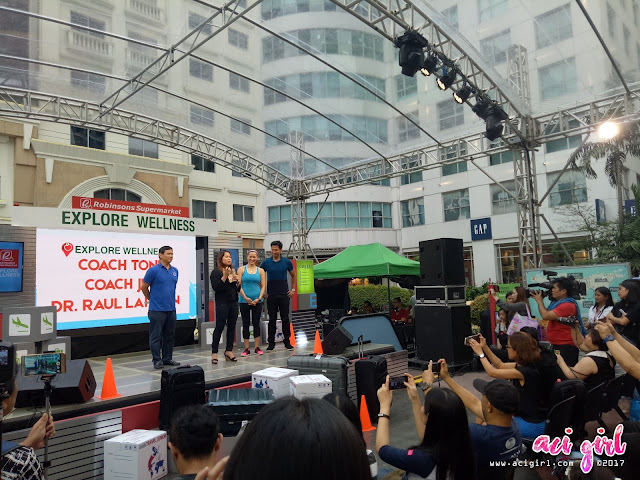 Find out more about RSC’s year-long Route to Wellness series of promos and activities. Like it on facebook | visit its official website to stay updated on the activities that it has in store. And learn more about the #WeLoveWellness campaign.